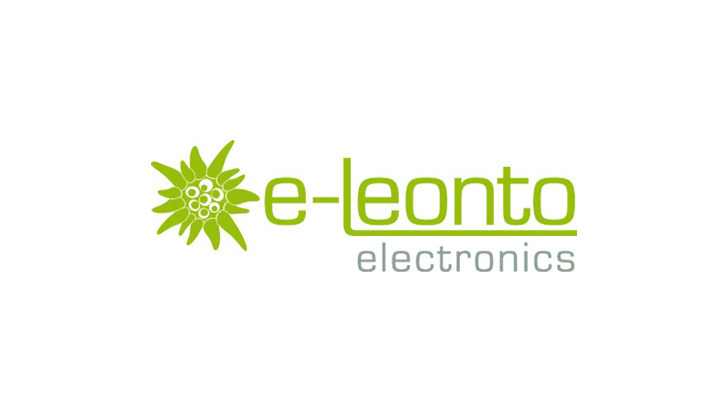 At E-Leonto it's all about electronics: The latest trends, knowledgeable advice and perfect service. Here you'll find all you need for enjoying music, taking photos or videos and for communication. The shop stocks many top brands such as Beats by Dr. Dre, Apple, GoPro and Bang & Olufsen. Our staff will be happy to answer your questions and can provide expert advice on lifestyle products, electrical goods and accessories. Opening hours daily 6:30 a.m. - 9:00 p.m.